Club Penguin Cheats by Mimo777 Club Penguin Cheats by Mimo777: Club Penguin Card-Jitsu Handbook! Saweet! Do you have this book yet? If so, did you learn anything new? It's simple- Once you get to black belt by beating other players challenge sensi, it may take afew tims to win but when you do whin you'll be a ninja. Just verus sensei like ten times eventually you will beat him! for anyone who has it does the book say if card juitsu snow or shadow will come out next or anything related to that? At my school a book fair is coming! Plus I checked out the catalog and guess what I found? 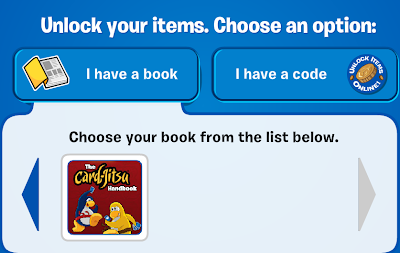 A cp book! Club Penguin: What Your Puffle Says About You!